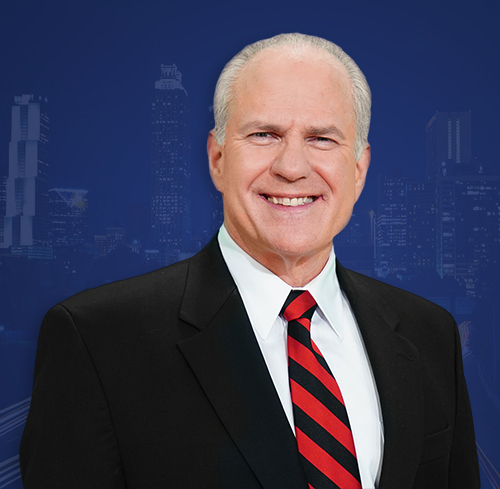 Scott Slade is well known as the host of "Atlanta’s Morning News" on WSB AM and FM, and he is a two-time winner of the National Association of Broadcasters Marconi Award as Best Radio Personality in America in both major and large markets. He also shared in two "Lawmakers" Emmy wins while hosting between 2011-2013. An Atlanta native, Slade is also a commercial pilot and avid hiker.